711, 31Five, Behind Divya Bhaskar, Corporate Road, Makarba, Ahmedabad. We’re screening the design documentary “Objectified” at our studio. Come join us for an evening of design discourse, networking and light refreshments. 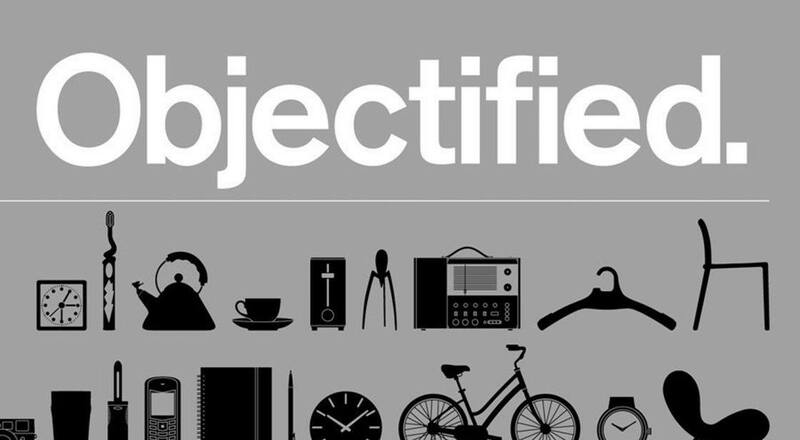 Objectified is a documentary film by Gary Hustwit (known also for the excellent Helvetica). It is an in-depth look at how industrial manufacturing, art, and design impact our lives. A must watch for design students, professionals and enthusiasts alike. And it’s free! Please try to settle in by 6:45pm so that we can start on time.